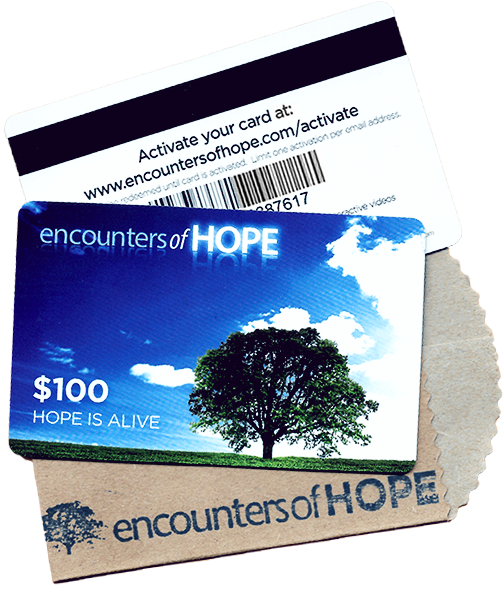 Share the message of Christ with others by ordering this $100 gift card to give as a gift or hand out. 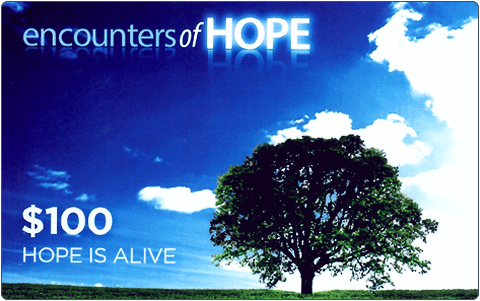 Share the message of Christ with others by ordering this $100 gift card to give as a gift or hand out. 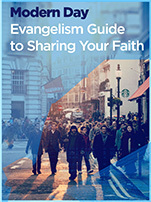 These are great for co-workers,friends, family and other people God might lead you to. 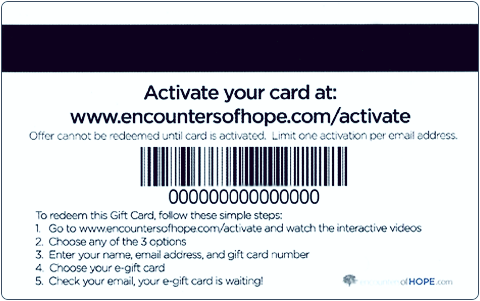 Get your gift card with a purpose today!